GreatFlorida Insurance believes that home is where your life happens. GreatFlorida Homeowners Insurance is the key to ensure that your home and family will be protected from unforeseen happenings in life. Great Florida Home Insurance coverage is there to protect your home from fires, hurricanes, break-ins and more. Compensation for your financial loss will allow you and your family to continue living comfortably and without a hassle. In the event of an accident, GreatFlorida Auto insurance provide protection against financial losses due to a car crash, as well as damages from a natural disaster. GreatFlorida Insurance can walk you through with legal requirements, additional coverage options such as bodily injury liability, collision, no-fault, uninsured motorist and comprehensive coverage and deductibles, to help to understand the state policies. Our mission statement is to provide our customers the best Customer Service and meet their needs with Respect, Honesty, and Integrity. 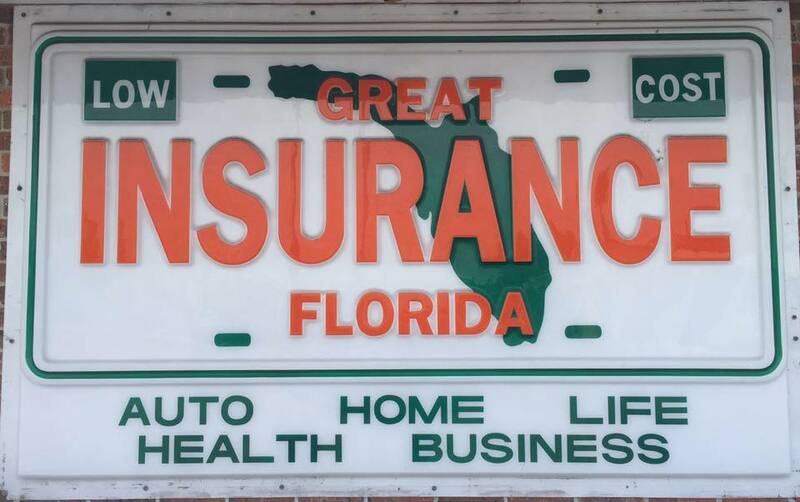 GreatFlorida Insurance - Sarai C. Alcala is located at 655 South Main Street. Belle Glade, Florida US. GreatFlorida Insurance - Sarai C. Alcala is an Insurance type of establishment. Come on by or give us a call during business hours if you have questions (561) 992-7755. 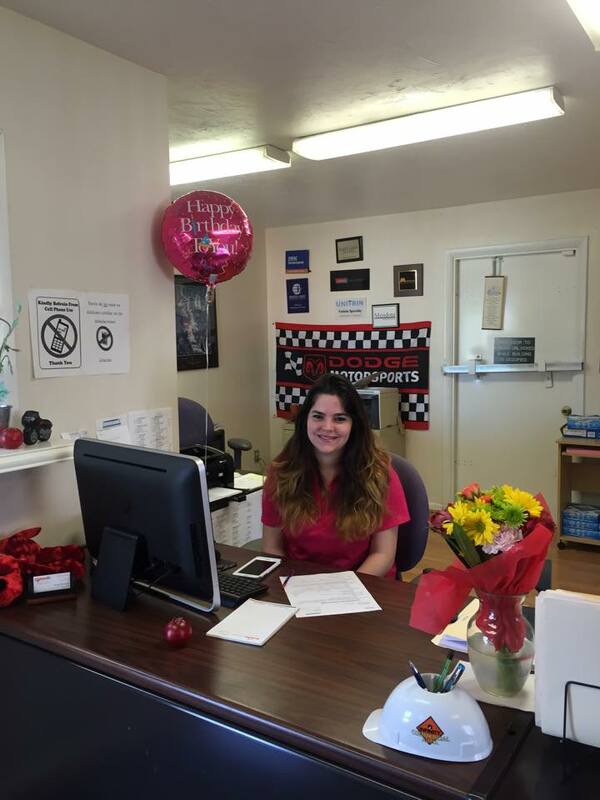 Most of the reviews here at GreatFlorida Insurance - Sarai C. Alcala comment positively on their timeliness and able to stay within budget. This site for GreatFlorida Insurance - Sarai C. Alcala was authored to enhance this client's Internet presence and grow the WebPage Depot online business directory. WebPage Depot is designed for local directories and a full business directory. This free business listing site provides a fully functional website. The WebPage Depot site incorporates seven social media accounts (if available), google maps, large pictures, a contact us page (protecting the client's email address), a link to the client's original website and relevant Youtube videos. Additionally, we write an original text Welcome Message. WebPage Depot does make some assumptions, with confidence, for the benefit of the client. We write everything from a positive angle. Our goal is to boost the visibility/ranking on this site to the highest level possible. Improvements to ranking come with additional relevant content. To continue this effort, we will need guidance from the client, i.e., menus/list of services, specials, current pictures and videos and additional text for the Welcome Message.